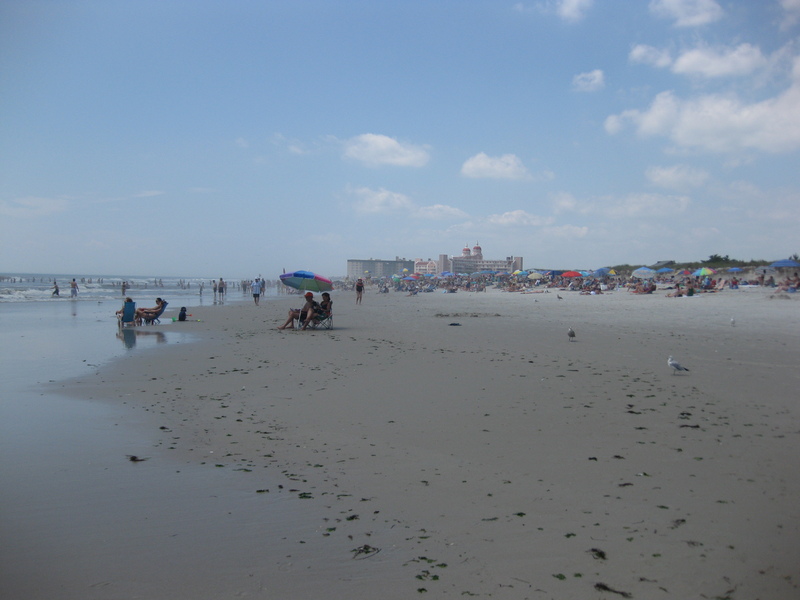 The Empire State has a huge amount of fresh and marine water beaches to enjoy. Beaches in New York range from the Catskills to the Hamptons and you won’t lack choice when it comes to finding a spot for a dip in the state. Surrounded by water, New York City has a number of official swimming beaches that are easy to get to. Coney Island and Staten Island ocean beaches are old favourites with locals. These beaches are some of the first places where new Americans had the chance to dip their feet in the water. The white sand beaches of the Hamptons, scattered along Long Island, are the go-to get away for New Yorkers. There are plenty of spots to jump in the Hudson River and its tributaries (given safe local conditions). The East River even hosts an annual swim event called the Brooklyn Bridge Swim from the East side of the river to a rocky Manhattan side landing. However, about 60% of New York’s sewage system is comprised of Combined Sewer Overflows (CSOs), giving rivers and waterbodies in the New York City region its notoriety for being dirty. On the plus side, New York has one of the best water quality monitoring programs in the U.S., and is commendable for letting the public know about water quality issues. Upstate New York can boast world class beaches. The Adirondacks, and the beautiful Green Lakes State Park are just a couple of stunning destinations that the state has to offer. Swimming, stand-up paddle boarding and whitewater rafting are all popular. This area of upstate New York is a water navigator’s dream. Recreational water users in New York are spoiled, with a coastline on Lake Ontario and Lake Erie, thousands of lakes, rivers, streams, and marine beaches on the Atlantic Ocean.